Our Veterinarian Clinic - Visit us at Petland Pensacola, Florida!Our Veterinarian Clinic - Visit us at Petland Pensacola, Florida! Petland Pensacola takes the health of your pet very seriously. 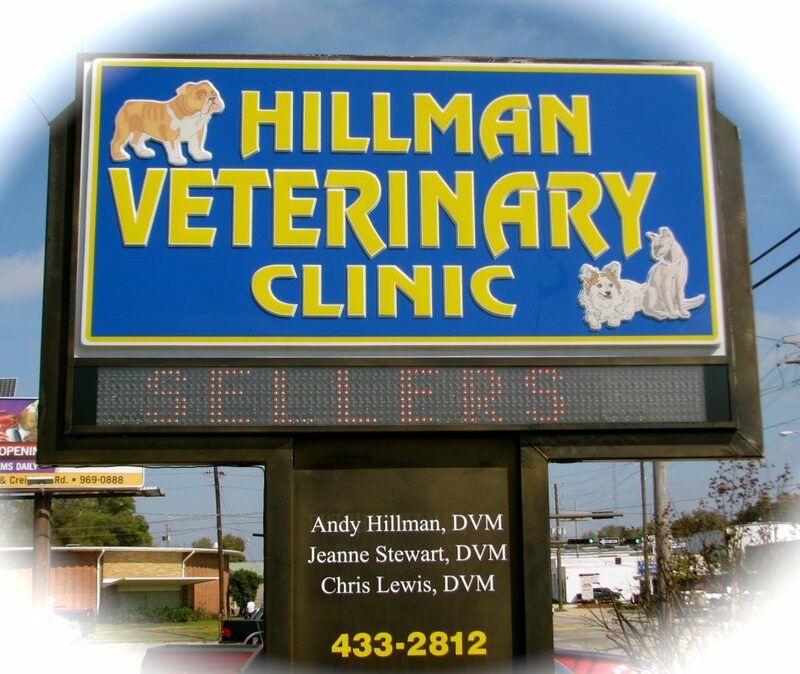 Check out our approved veterinarian clinic below. *Please note to check their website for holiday hours.